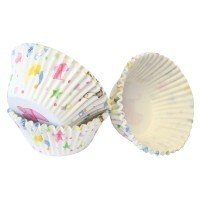 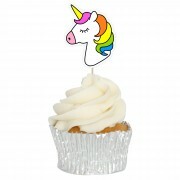 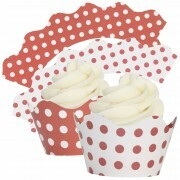 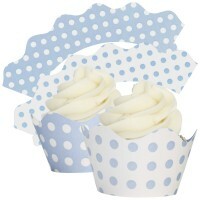 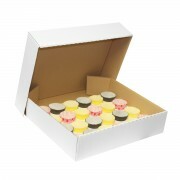 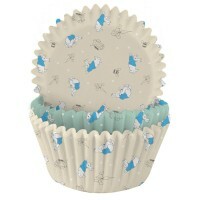 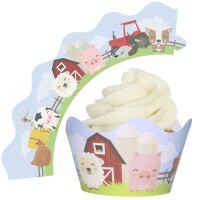 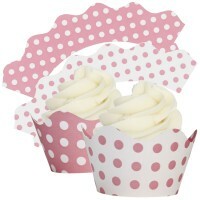 Cupcakes are a hugely popular accompaniment to celebration cakes and can even be used to replace them completely. 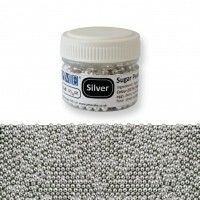 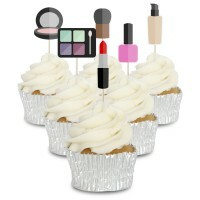 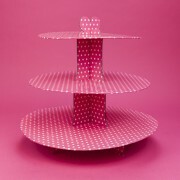 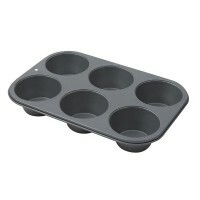 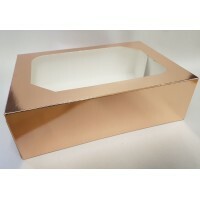 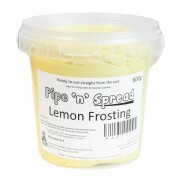 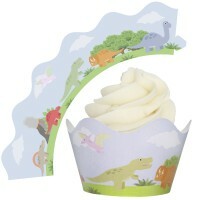 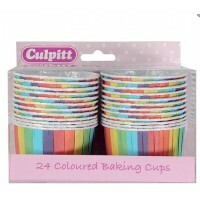 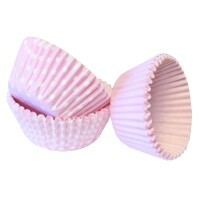 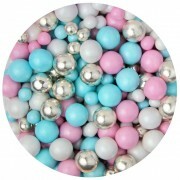 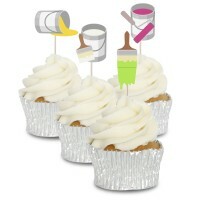 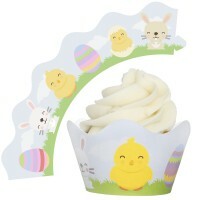 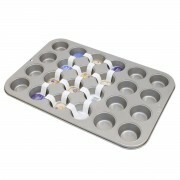 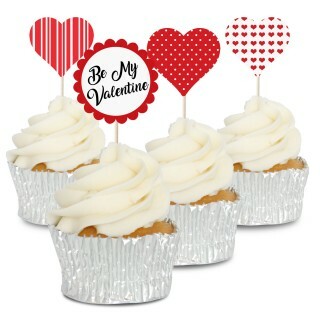 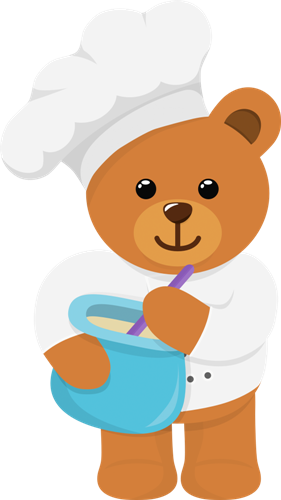 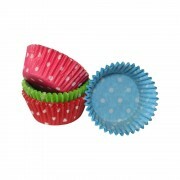 Create cupcakes that mirror your cakes theme, highlights a particular colour or even a design element. 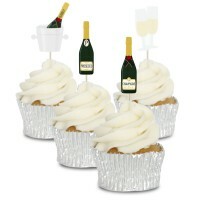 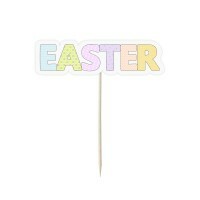 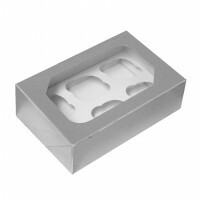 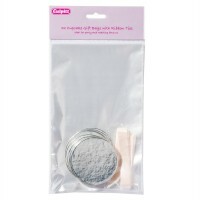 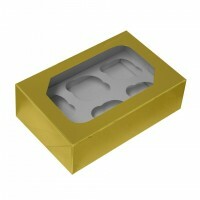 They're also great for handing out at a party, quick and easy and no mess from cutting a cake.